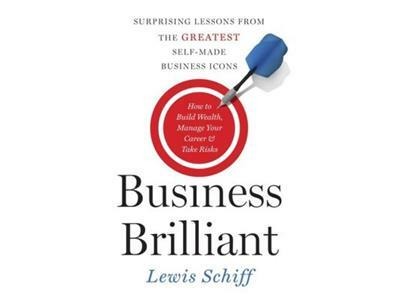 As Chairman and Executive Director of Inc. Magazine's Business Owner's Council, Lewis Schiff has learned what makes the true entrepreneurs tick and how they think. Getting into the mind of an entrepreneur can sometimes be a scary prospect, but to understand how to be brilliant and successful in a hyper-competitive world one needs certain abilities and disciplines. Lewis's book is the culmination of his many hours of research and years of experience with some of the greatest business minds in history. Learn more about what makes the most successful people in the world who they are. 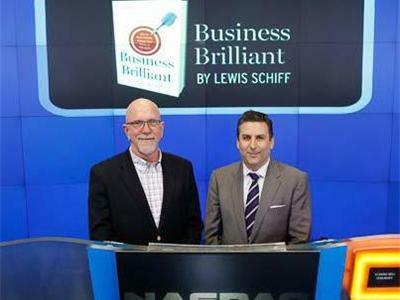 Lewis Schiff is the chairman and executive director of Inc. Business Owners Council. His new book, Business Brilliant: Surprising Lessons from the Greatest Self-Made Business Icons, was released in March, 2013. His new book, as well as his previous books, The Influence of Affluence and The Armchair Millionaire are based on research on best practices of high net worth and high-performing households.